There are 3300 common Chinese characters in this APP, it can meet most person's learning requirements. 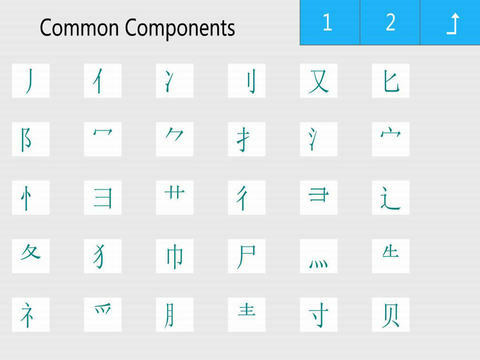 This is a revolutionary new scheme for Chinese characters learning, it demonstrates many characters with funny cartoon and imaginative explanation. 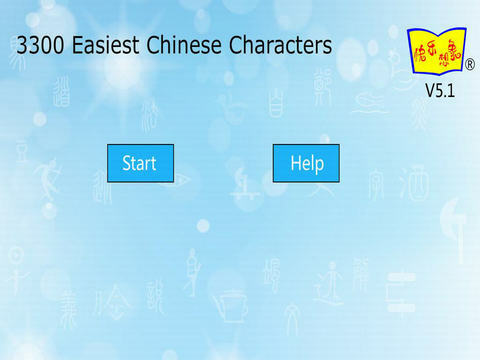 No matter you are a Chinese or a foreigner, you will learn a character in about 30 seconds.